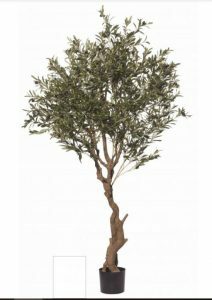 Put an Artificial-Olive-Tree-2mt-realistic-fruit-realistic-trunk in your italian restaurant. An Artificial-Olive-Tree-2mt-realistic-fruit-realistic-trunk is for the Olive connoisseur. 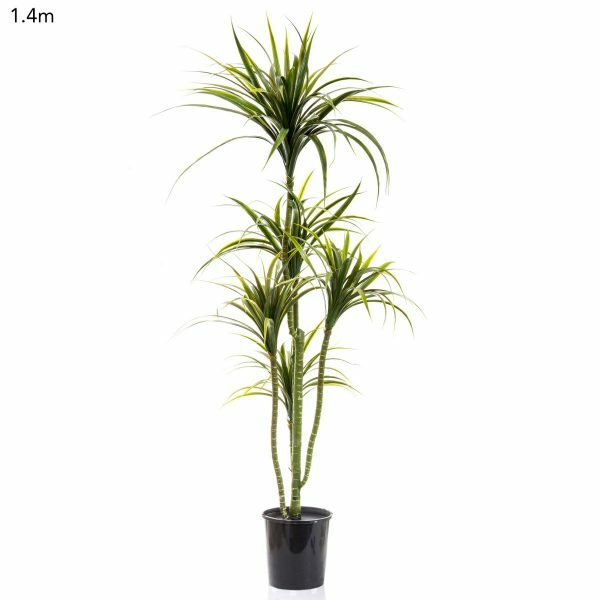 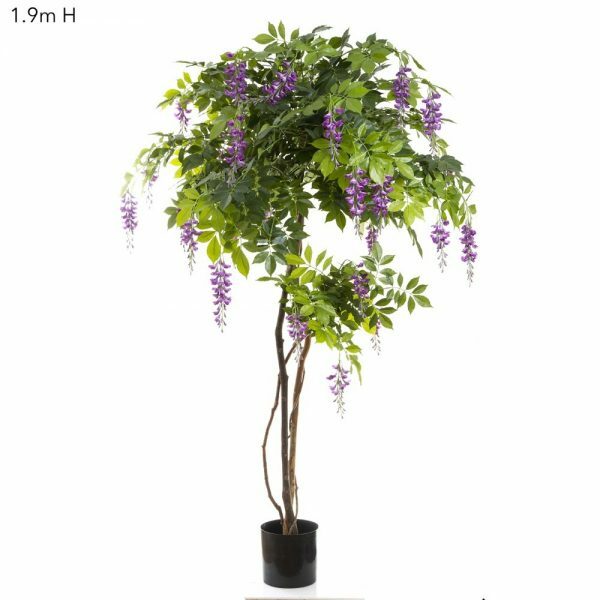 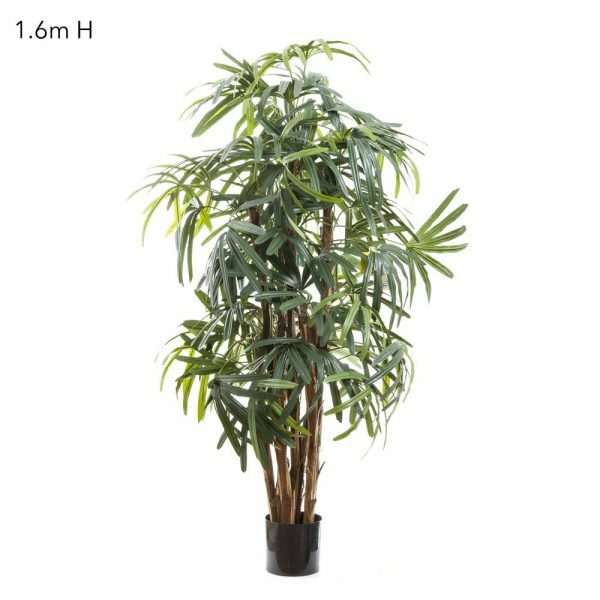 These Artificial-Olive-Tree-2mt-realistic-fruit-realistic-trunk look great on the covered patio, around the BBq area or put an Artificial-Olive-Tree-2mt-realistic-fruit-realistic-trunk in your italian restaurant.